Capital Bedding is an industry leading bedding manufacturer. Based in Verona, MS, Capital ships all over the country. With over 120,000 square feet under one roof, Capital is one of the largest manufacturers based in the south. We hand craft residential, institutional and health care mattress. We are a leading supplier of bed frames, bunk beds, futon frames and other sleep related products. We are also one of the largest futon manufacturers in the U.S. 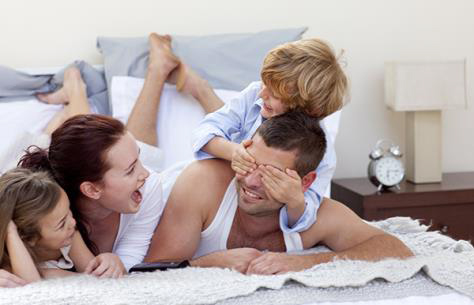 Whether your need is large or small, let Capital help you and your customers find a better night’s sleep. Proven track record of successfully manufacturing mattresses and sleep products since 1969. Capital Bedding has some of the best craftsmen in the industry, utilizing state of the art machinery to provide industry leading products. 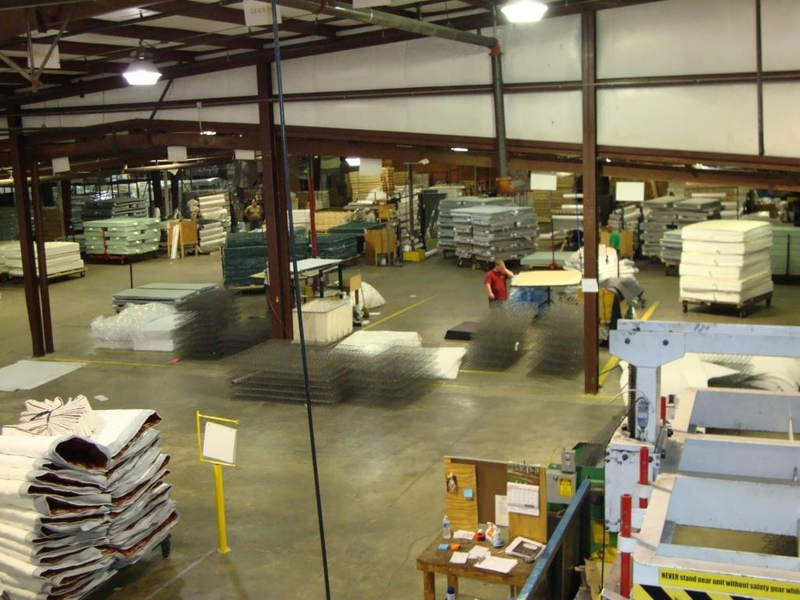 Capital Bedding builds stock to inventory, resulting in a quick turnaround, typically 4-5 days. Capital Bedding has a dedicated fleet of delivery trucks and company drivers. Your order is consistently delivered in a timely and efficient manner by bedding delivery professionals. Capital Bedding will assign your store a professional customer service representative who will be responsible for communicating relevant information on a timely basis. Your sales representative will also communicate valuable information as needed. Capita Bedding has a wide range of products, including promotional ($199 Queen retail), premium ($499 – $699 Queen Retail) and ultra premium ($799 and up Queen retail). Our customers enjoy higher margins with more turns per year and a better ROI. P.O.P. materials designed to provide dealers with every tool needed to successfully sell products. Capital Bedding was born out of a deep desire to supply the consumer with a quality constructed, finely tailored and very fashionable manufactured product made right here in the USA. It is our goal to give the customer and consumer the ability to make fabric and style selections to furnish their showrooms and homes, as well as our medical consumers with choices that are unique to their lifestyle, stage in life or the community in which they live. Capital Bedding understands that we live in a world driven by service and availability. The ability to have product ship quickly and maintaining that service sets us apart from most in the industry. Each of our highly skilled employees are focused on the same goal: to provide the customer and consumer with the best quality driven by zero tolerance procedures in the time requested so as to have the quality and tailoring they deserve. 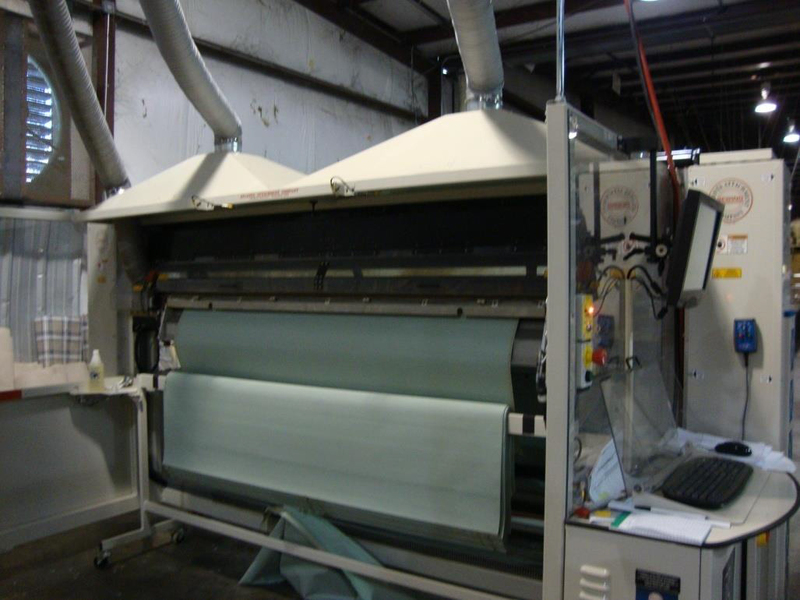 Our 120,000 square foot manufacturing facility boasts some of the best equipment available in the industry today.